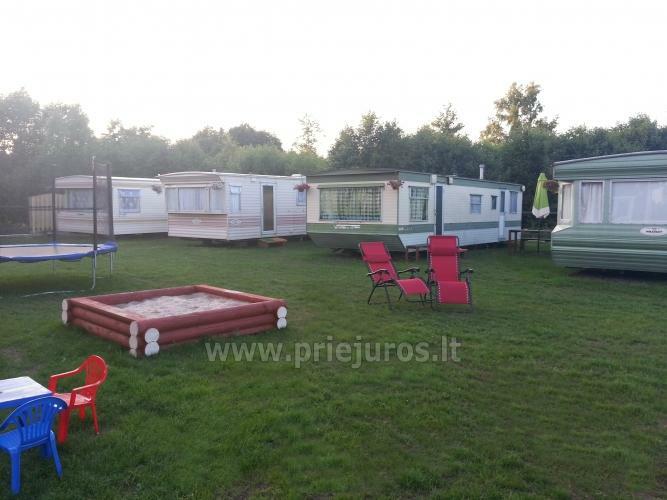 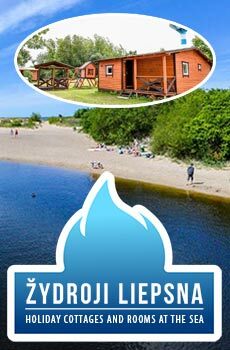 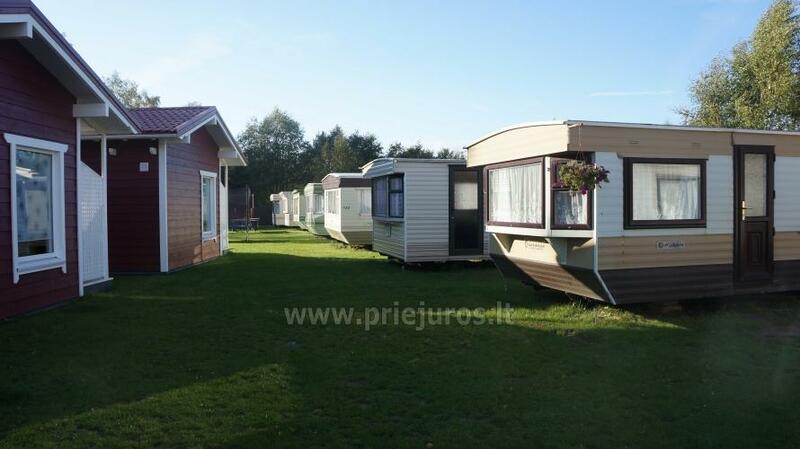 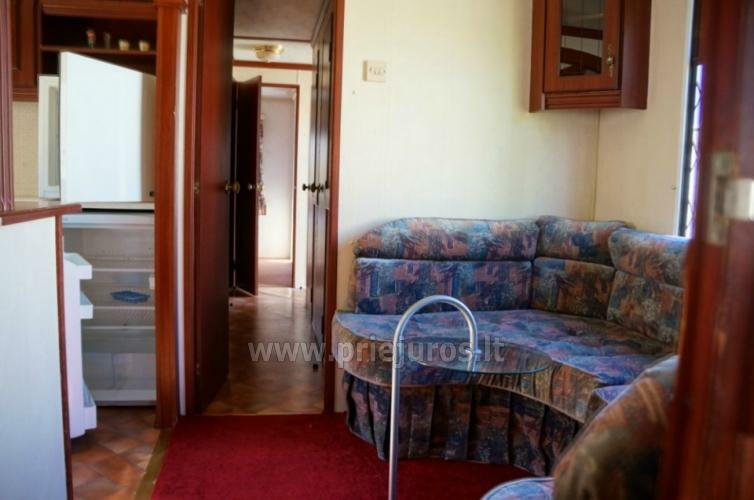 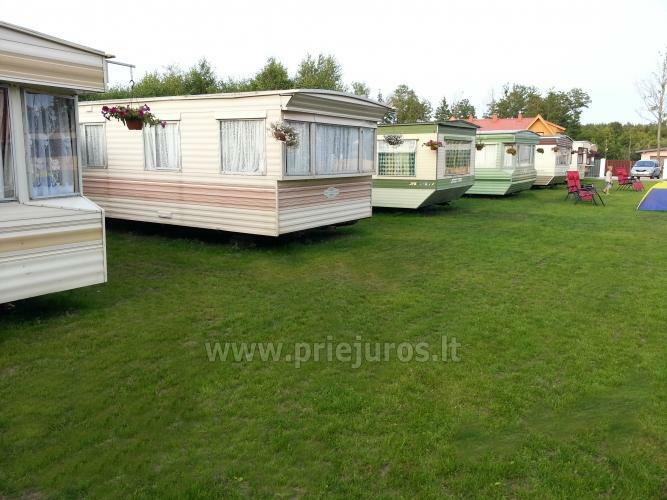 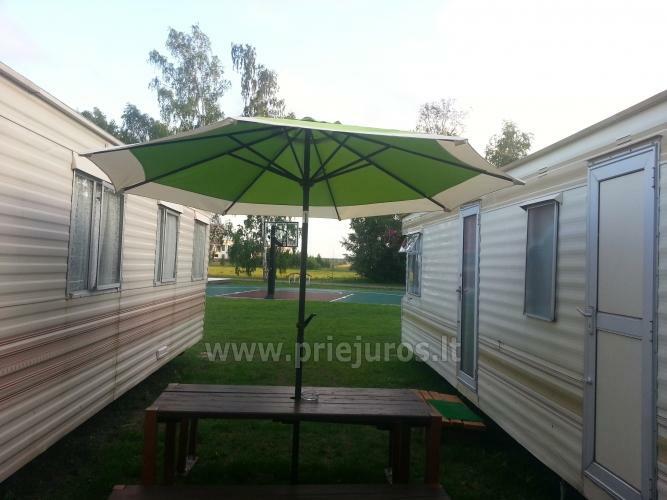 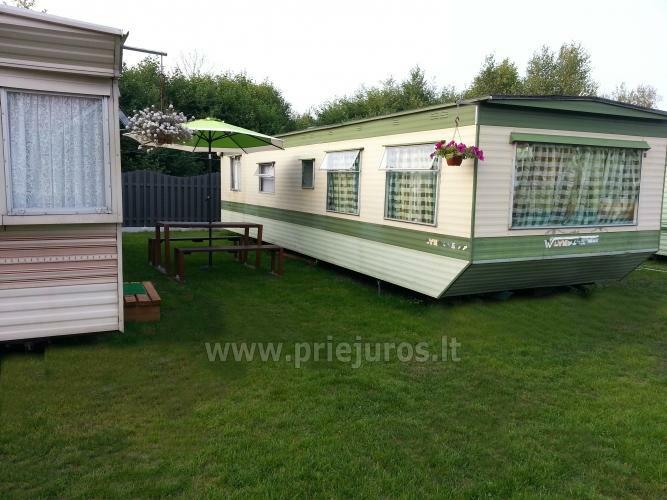 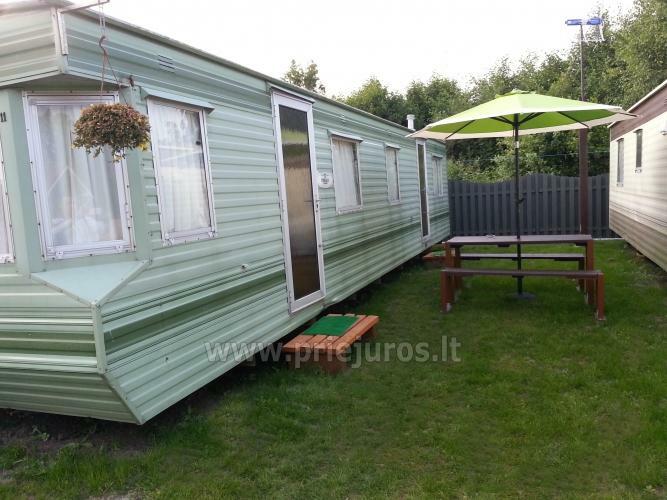 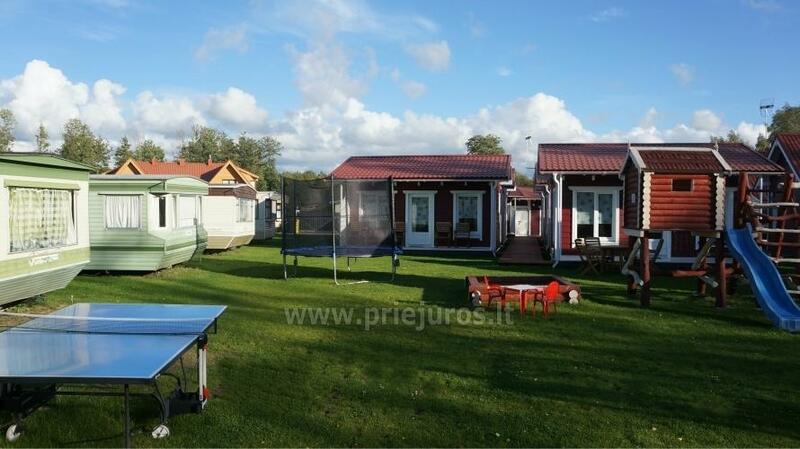 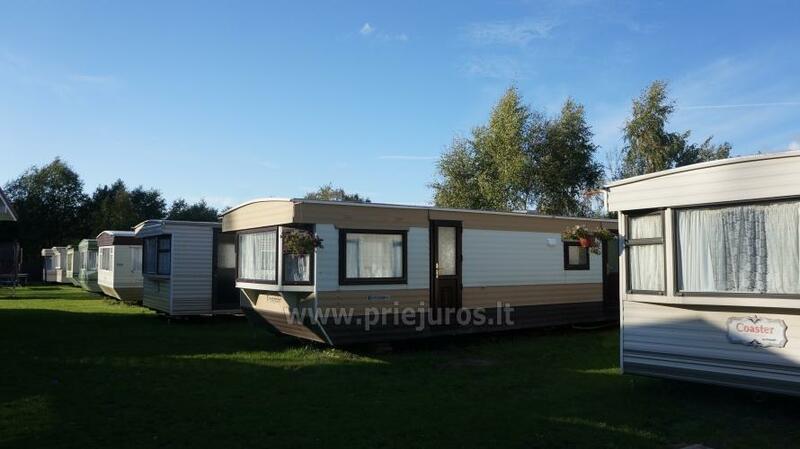 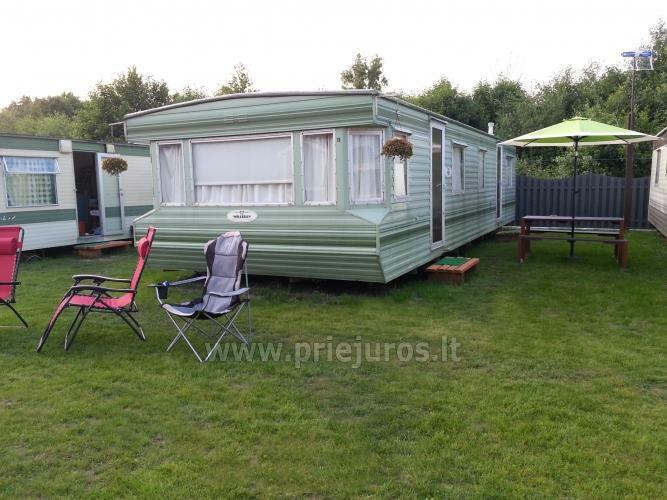 Wooden holiday houses and mobile homes for rent in Sventoji. 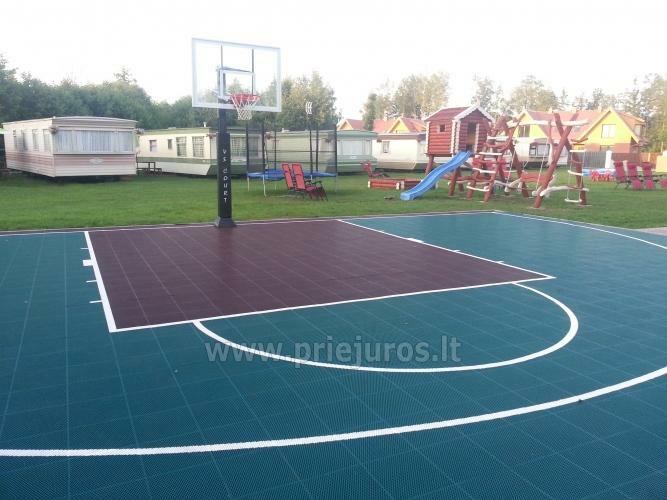 All amenities, playgrounds, beautiful quiet environment. 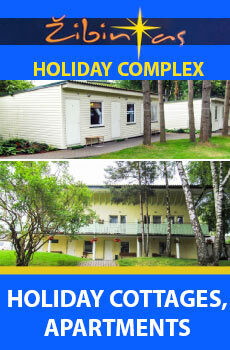 For 2 - 8 persons. 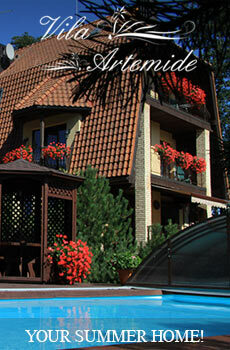 We also rent rooms, apartments in a guest house "AMBER VILA" in Sventoji.